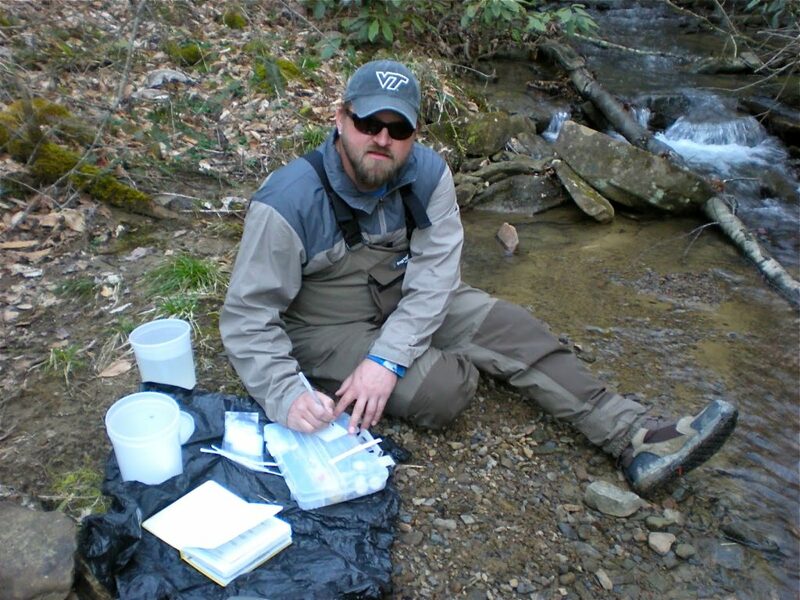 This research seeks to evaluate the response of aquatic life to total dissolved solids (TDS), a common water quality concern in the Central Appalachian headwater streams where coal mining occurs. Multiple covariate stressors often occur with TDS in mined watersheds. 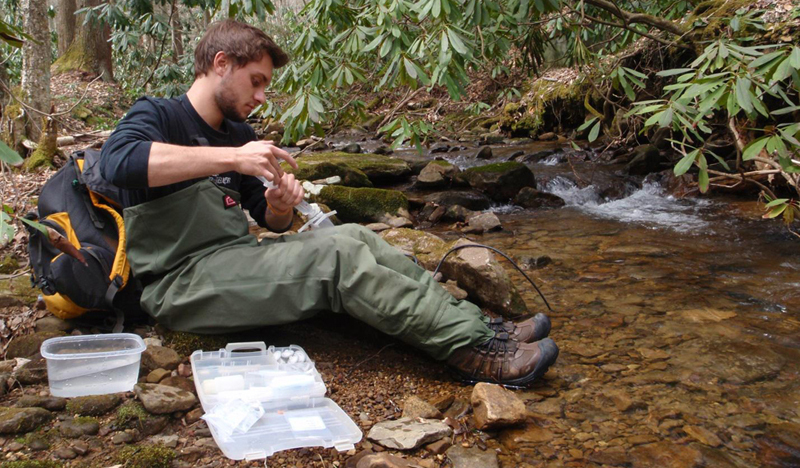 It is the objective of this research to measure aquatic life response in streams where such covariates are minimized and TDS is the primary stressor. 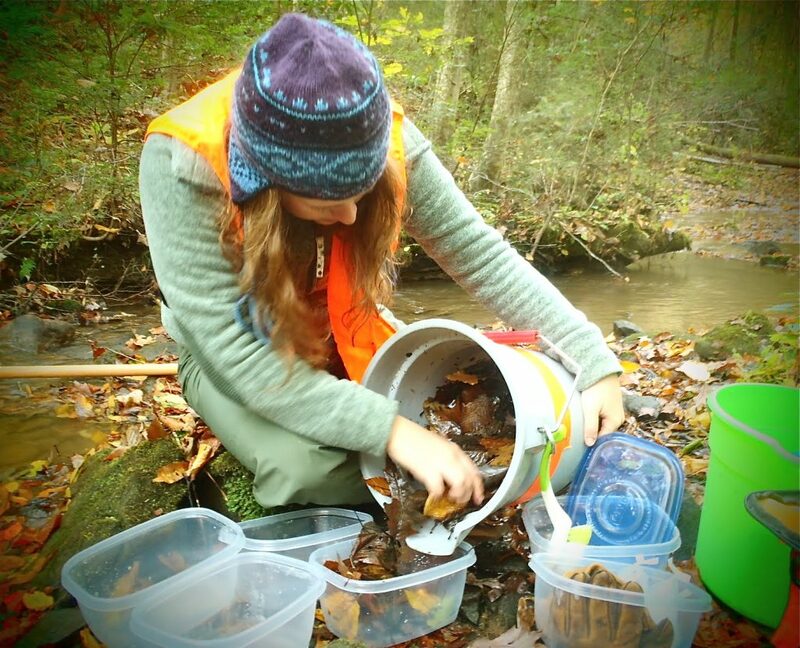 The benthic macroinvertebrate community was chosen as the bioindicator for this purpose due to its proven effectiveness in representing the biological condition of streams in the ecoregion. Results of this research should provide a better understanding of critical TDS levels in these headwater streams. 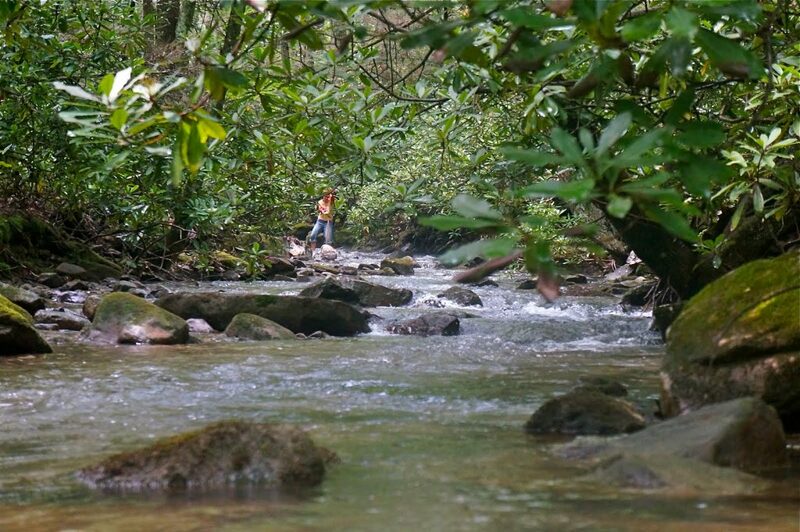 Continued permitting of coal mining in the central Appalachian region has become increasingly dependent on maintaining or restoring hydrologic and ecological function in streams affected by coal extraction. 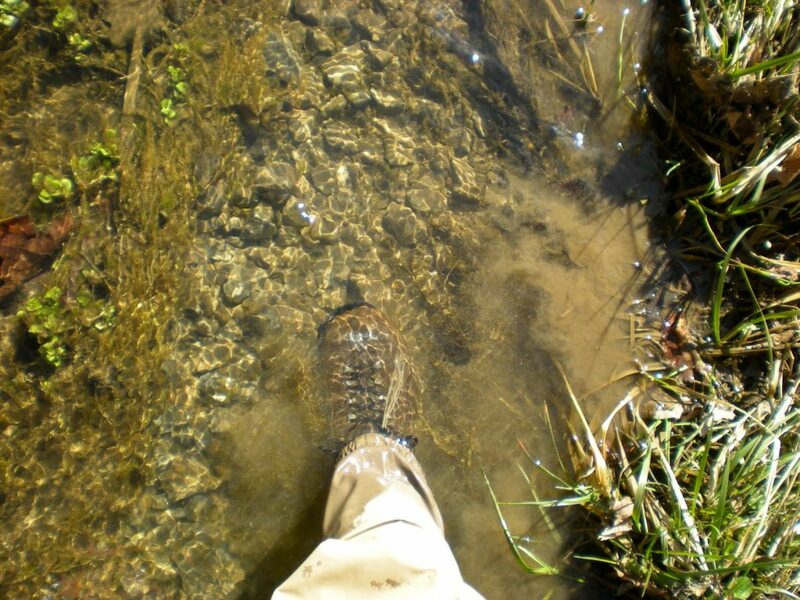 As mandated by the Clean Water Act (section 404), mining operations permitted by the U.S. Army Corps of Engineers must mitigate streams impacted by valley fill activities. 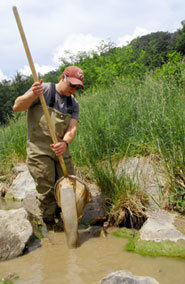 Assessment of stream ecosystem structure and function is essential to determining ecological condition and success of mitigation techniques employed on these streams. 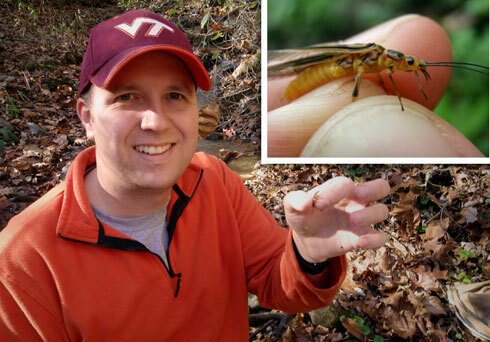 Traditional bioassessment techniques are cost-effective, efficient, and are often conceptually linked to ecosystem function, but effects of restoration practices on stream processes that drive hydrologic and ecological functions of streams are usually not measured directly. 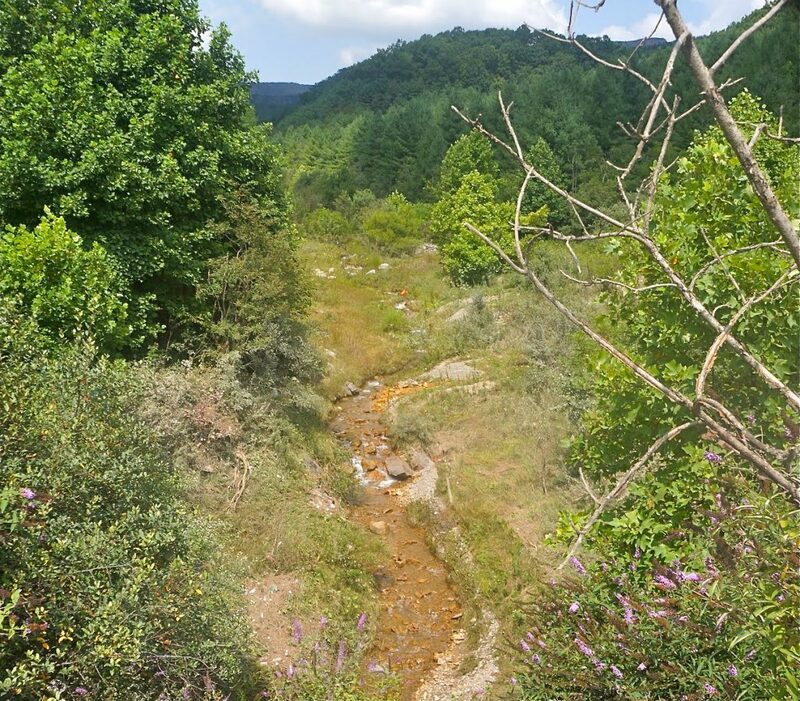 This research is assessing the functional status of a range of restored streams using measures that are relatively simple to implement and relate directly to stream carbon dynamics. 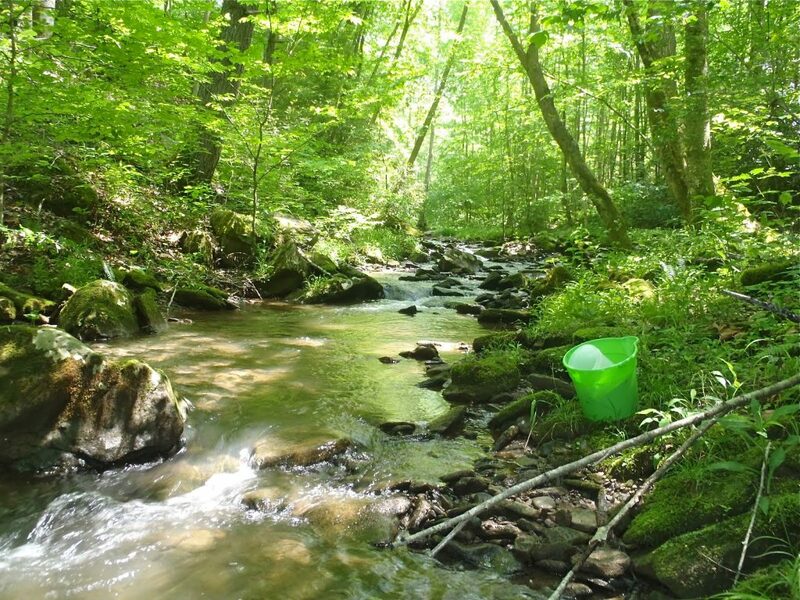 Based on measures of carbon dynamics, this research is (1) assessing the functional status of restored coalfield streams relative to forested reference streams and to streams not impacted by mining but with riparian vegetation canopies similar to mining-restored streams, (2) exploring relationships between structural and functional assessment metrics, (3) determining functional measures of carbon cycling that are best suited for use in functional assessment protocols for streams being restored in the central Appalachian coalfields, and (4) determining factors that affect carbon cycling measures in streams being restored in the central Appalachian coalfields. Recent increases in oil prices, a strong national interest in greater energy independence, and a concern for the role of fossil fuels in global climate change, have led to a dramatic expansion in use of alternative renewable energy sources in the U.S. The U.S. government has mandated production of 36 billion gallons of renewable fuels by 2022, of which 16 billion gallons are required to be cellulosic biofuels. Production of cellulosic biomass offers a promising alternative to corn-based systems because large-scale production of corn-based ethanol often requires irrigation and is associated with increased erosion, excess sediment export, and enhanced leaching of nitrogen and phosphorus. 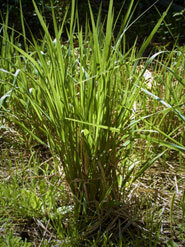 Although cultivation of switchgrass using standard agricultural practices is one option being considered for production of cellulosic biomass, intercropping cellulosic biofuel crops within managed forests could provide feedstock without primary land use change or the water quality impacts associated with annual crops. Catchlight Energy LLC is examining the feasibility and sustainability of intercropping switchgrass in loblolly pine plantations in the southeastern U.S. Ongoing research is determining efficient operational techniques and information needed to evaluate effects of these practices on water resources in small watershed-scale (~25 ha) studies. 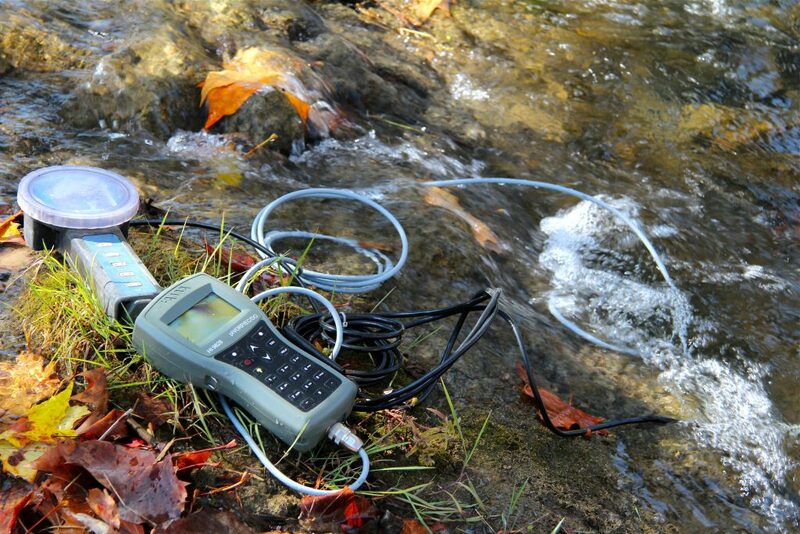 Three sets of four to five sub-watersheds are fully instrumented and currently collecting calibration data in North Carolina, Alabama, and Mississippi. 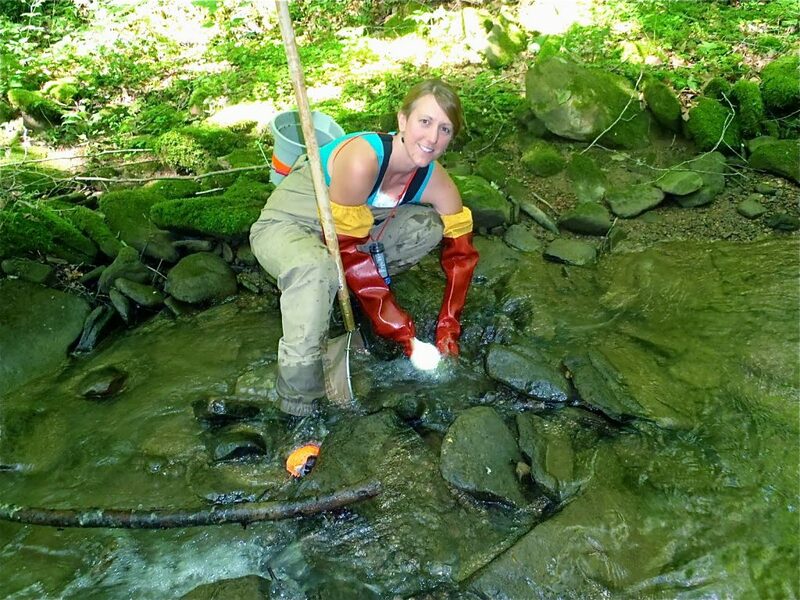 These watershed studies will provide detailed information to understand processes and guide management decisions. However, environmental implications of cellulosic systems need to be examined at a regional scale. 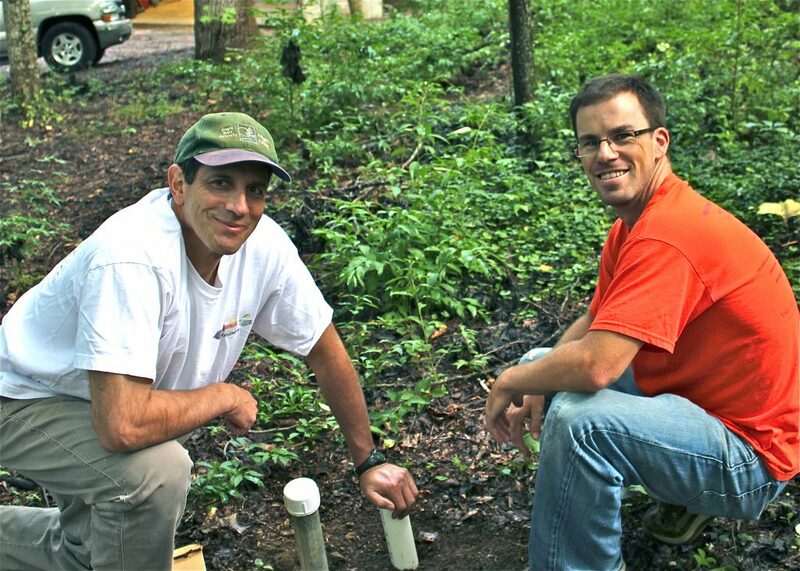 We are using the Soil Water Assessment Tool (SWAT), a physically-based hydrologic model, to examine water quantity effects of various land use change scenarios ranging from switchgrass intercropping a small percentage of managed pine forest land to conversion of all managed forested land to switchgrass. The regional-scale SWAT model has been successfully run and calibrated on the ~ 5 million ha Tombigbee Watershed located in Mississippi and Alabama. Publically available datasets were used as input to the model and for calibration. To improve calibration statistics, five tree age classes (0-4 yr, 4-10 yr, 10-17 yr, 17-24 yr, 24-30 yr) have been added to the model to more appropriately represent existing forested systems in the region, which are not included within the standard SWAT set-up. Our results will be essential to public policy makers as they influence and plan for large-scale production of cellulosic biofuels, while sustaining water quality and quantity. 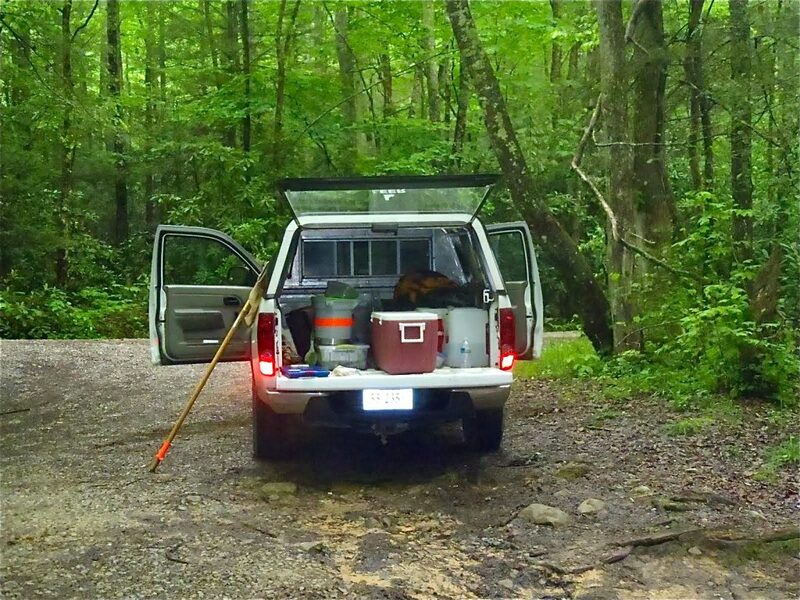 Analytical facilities for the Forest Soils and Hydrology Lab include three separate laboratories (>2,000 sq. ft.) in the newly constructed (c.2006) Latham Hall laboratory complex. See the Facilities page for more information.